“Tiny” Tim Smith of Lake Keystone Oklahoma. One of if not the greatest cat fisherman in Oklahoma, if not the world. Not merely for his profoundly adept ability to locate and catch catfish, but also for his contribution to the sport. He may not be as well known throughout the world as Jeremy Wade, but is ever deserving of the same respect. 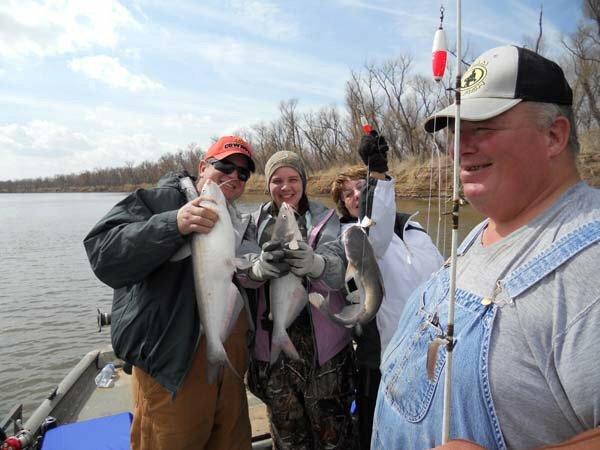 He holds cat fishing and long distance casting records & has dedicated much of his life to cat fishing.He has written many helpful informationals on cat fishing technique & associated tools. 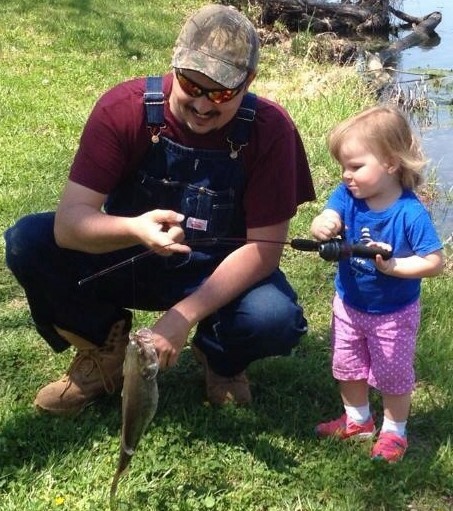 He responds to the fishing community with humility and kindness in every post on his forums. A true fishing hero. From his website, http://www.catfishing.tv/ be sure to visit his site and see all the wonderful fishing content. I grew up fishing Keystone Lake with my Grandfather and other relatives. I became disabled due to an oilfield injury and then heart trouble later on. I spend about as much time fishing as I possibly can. I grew up in North Central Oklahoma where there are a wealth of fishing environments to keep a young man busy. I started fishing Keystone Dam after my disability where I could access it fairly well since it was a public fishing area and developed lots of techniques for fishing high traffic area such as Keystone dam. A lot of my fishing methods were featured in In-Fisherman’s Catfish In-Sider in several issues. I also became the 2001 Oklahoma State Casting Champion. My longest recorded cast in competition was 258 yards. I used this longcasting ability to fish at Keystone Dam and I’d get other people to reel the fish in for me when I could and I’d photograph them and put them on my web site’s Today’s Catch page. This would allow me to fish a lot longer as my physical ability to reel fish in wasn’t all that great but I could cast all day long if I had someone to reel the fish in for me. Pictured with one of his guided fishing groups.